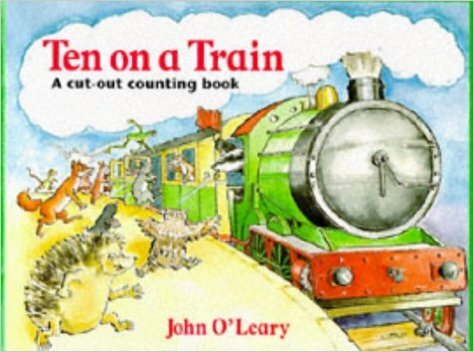 When Badger takes his friends for a ride there are ten on a train. But then one mishap after another keeps an animal behind - nine on a bus, eight on a boat - until only Hedgehog is left on a pair of rollerskates! Will Badger and his friends ever meet up again? Turn the pages and count down the animals in this delightful cut-out book!rs.